Seems like just yesterday, we were celebrating Annalee’s First Birthday..oh my where have these three years gone!? 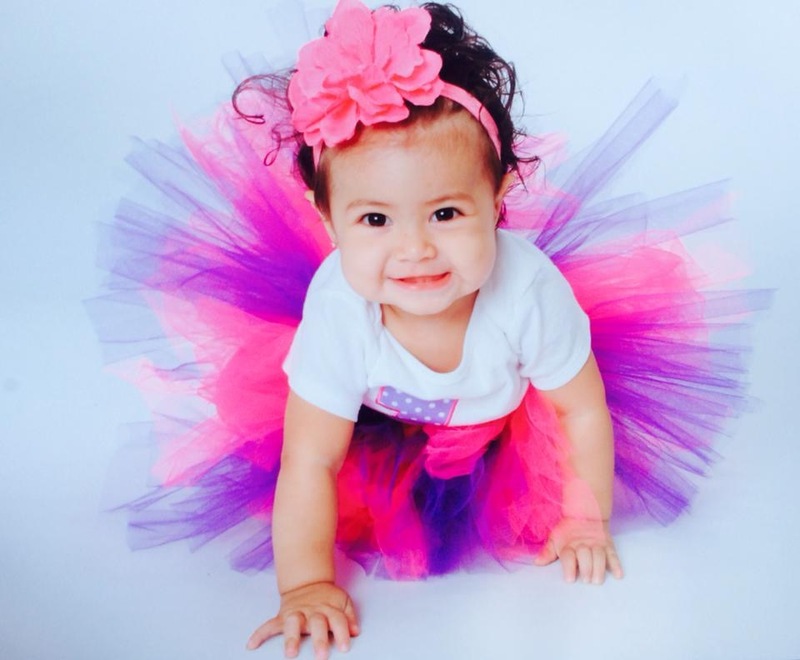 Planning a child’s first birthday can be super exciting and stressful at the same time.We parents always wish for our kids first birthdays to be perfect and memorable. 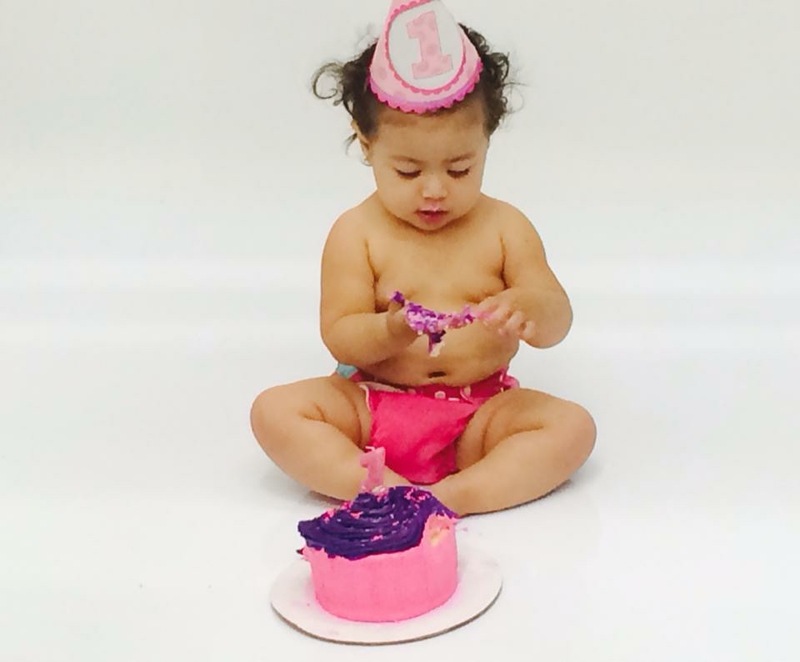 Let’s face it-A child’s first birthday can be a messy, but a memorable milestone for parents and their little ones. 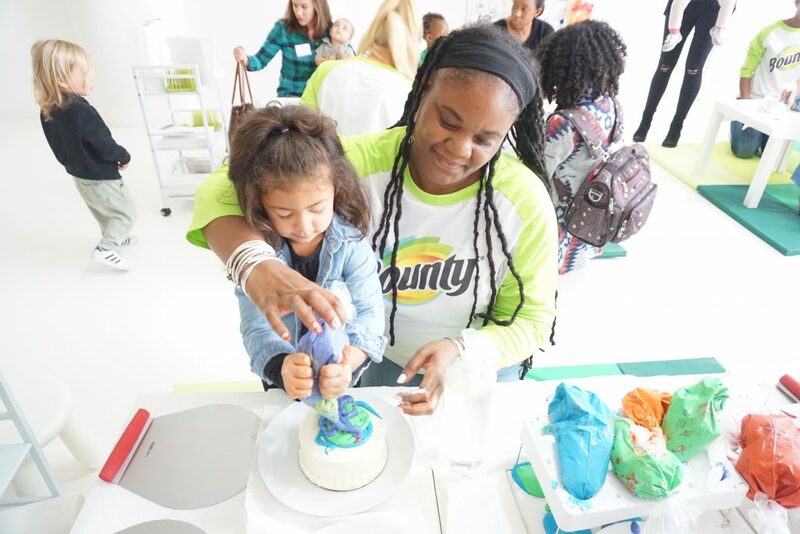 If you are planning to do- a smash cake, you must also plan to have plenty of Bounty paper towels on hand to wipe up the mess!. 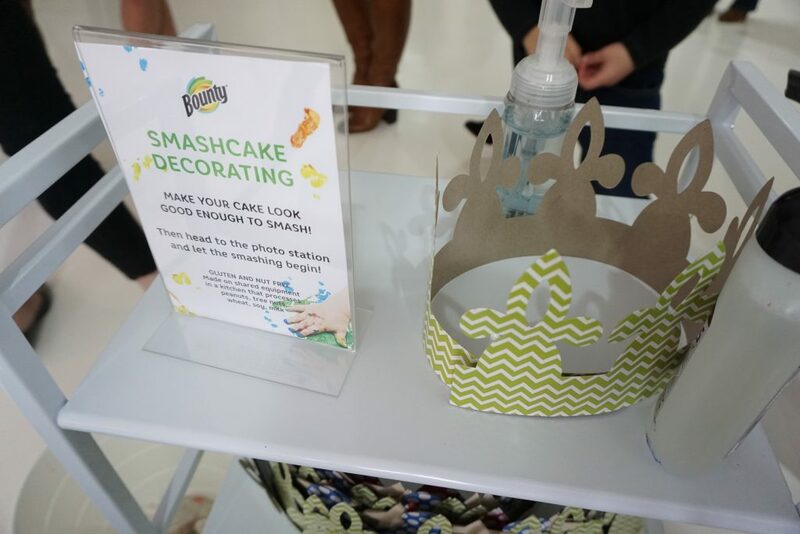 You might even consider having Bounty on the floor, so the cake frosting can be easily rolled up after all the fun. Bounty welcomed us to it’s “Memorable First Birthday Bash” with creative craft activities at three separate stations. Annalee had the chance to decorate her very own smash cake,and she had a memorable time adding all the different color frostings. Messy, but fun_we were very lucky that at each and every station were plenty of Bounty paper towels for cleaning off her sticky hands. The kids had the opportunity to smash their decorated cakes, but of course my daughter wanted to eat hers instead. Annalee loved this station! She was able to create her handprints using her favorite color finger paints. 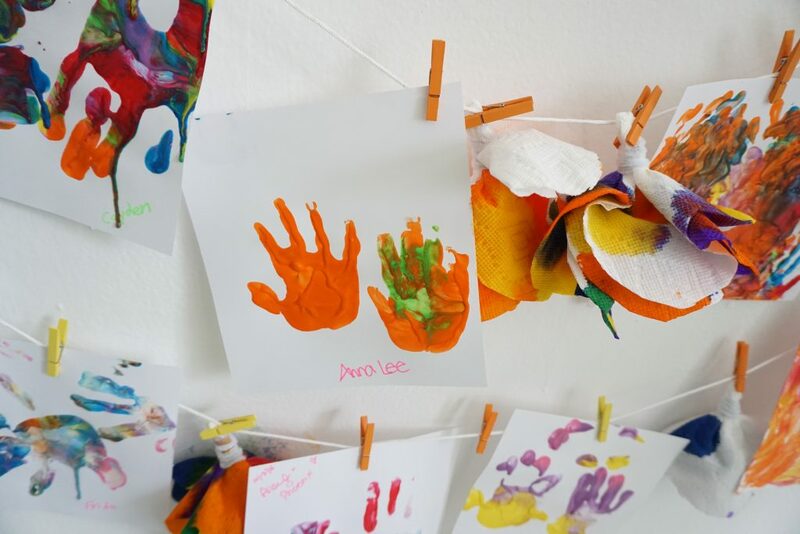 As a parent, I avoid finger painting as much as I can at home, but the truth is kids learn better when they are having fun. Exploring with motor skills is an awesome way to support their curiosity. 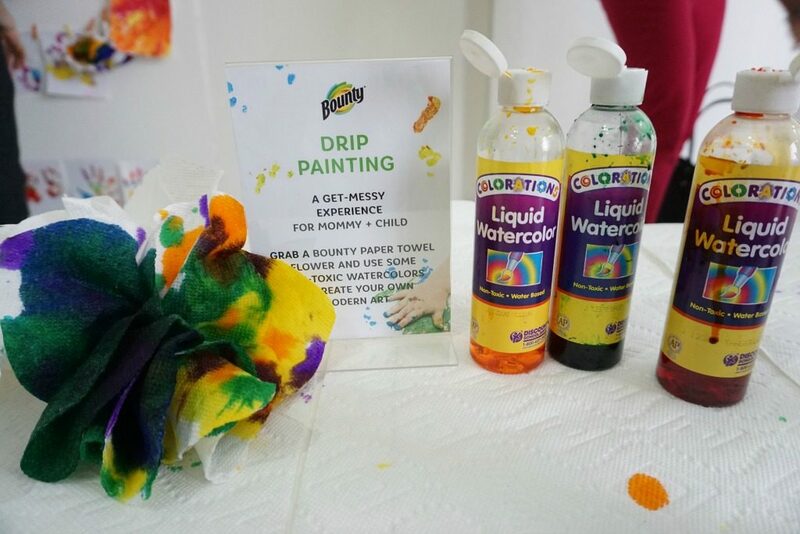 When painting at home, place Bounty paper towels on the floor -it’s 2xs more absorbent vs. the leading ordinary brand,-and it will help clean up the mess quickly. 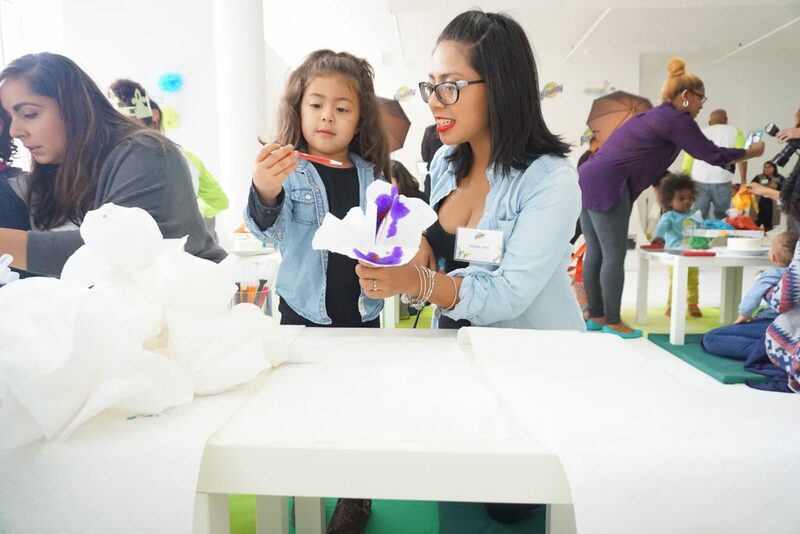 Whether it’s a memorable first birthday, a messy crafting playdate or meal time madness,we parents know best when it comes to cleaning up messes. Bounty makes cleaning madness effortless and easy to maintain. 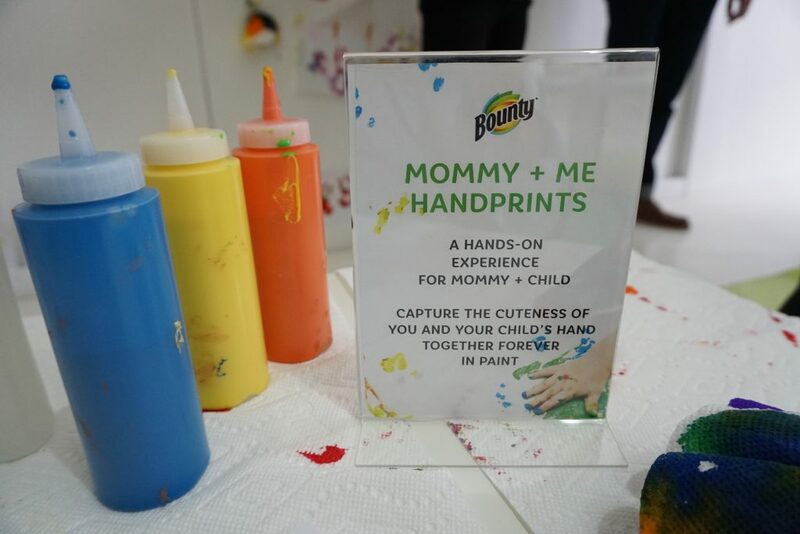 Here is why parents everywhere trust Bounty paper towels to help with the mess.Bounty makes the cleaning effortless and absorbs messes quickly,so you can enjoy the moment,not the mess. FTC Disclosure: This is a sponsored post. Opinions are mine 100% as always. I was invited to attend this event.